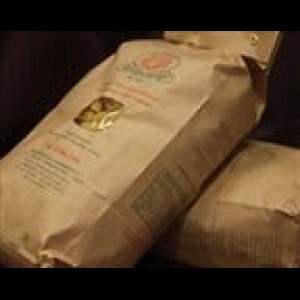 In the town of Pianella, artisan pasta maker Gianluigi Peduzzi maintains the proud Rustichella d' Abruzzo tradition started by his grandfather. 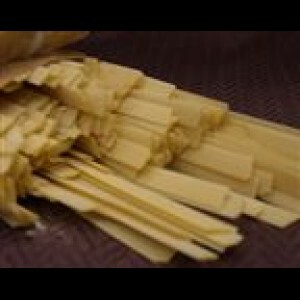 What makes Rustichella d'Abruzzo different from all other pastas? 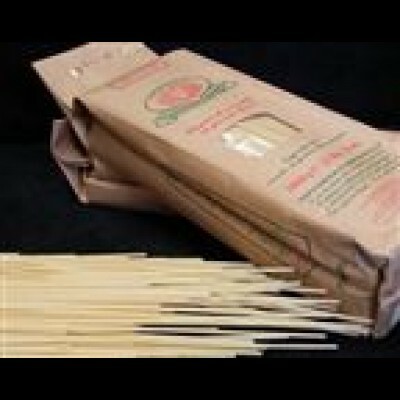 They are made from two natural ingredients: Stone-ground durum wheat flour from hard winter wheat and pure well water. 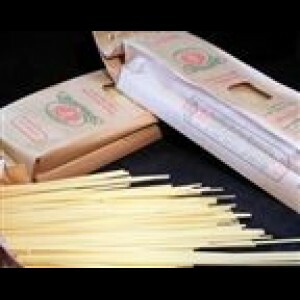 These two ingredients, when mixed together and extruded through hand carved bronze dyes, produce textured pasta that holds the sauce beautifully. 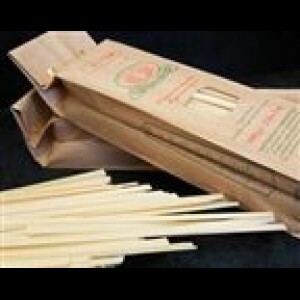 Spaghettini: More thinly than the usual Spaghetti, can also be known as Vermicelli. 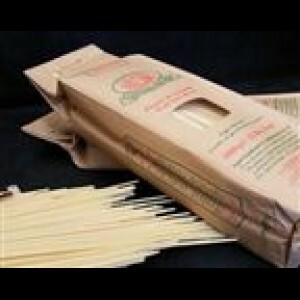 Spaghettini is particularly suitable for sauces with shellfish.